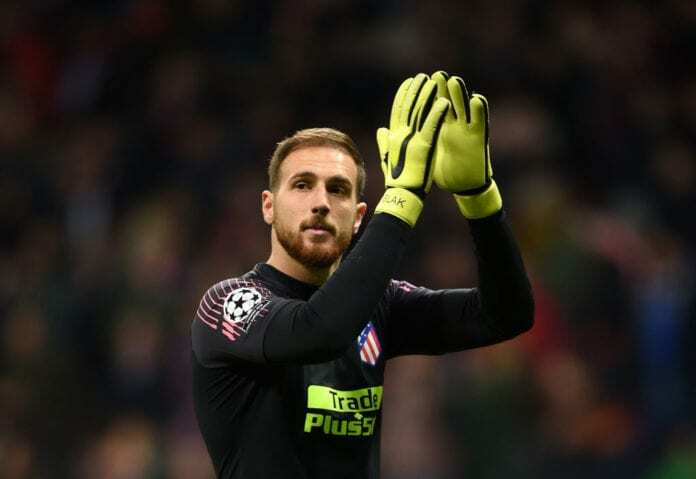 Atletico Madrid manager Diego Simeone hailed Jan Oblak as the world’s greatest goalkeeper after his brilliance helped the club defeat Celta Vigo 2-0. The Slovenia international was at the top of his game on Saturday by providing three world-class saves to register his 18th clean sheet in Atletico’s 32 La Liga games this season. 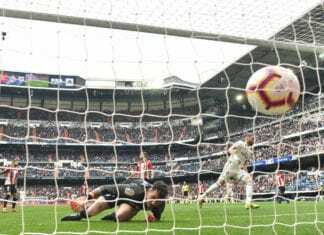 After seeing their title hopes effectively go up in smoke by losing 2-0 to Barcelona last weekend, Oblak’s exploits gave Atletico a welcome return to winning ways and everybody a timely reminder of his quality. “He is the best goalkeeper in the world,” said Simeone, according to Yahoo. “We are fortunate that he chooses to play at Atletico and that he is with us. Antoine Griezmann and Alvaro Morata scored both Atletico’s goals in either half to enable the club to move five points above city rivals Real Madrid, who will play Leganes on Monday, in second-place. Once again, however, Simeone was questioned on Griezmann’s future at the Wanda Metropolitano amid rumours of a switch to Barcelona this summer. The France international previously turned down a €100m transfer to Camp Nou last year in favour of signing a new contract at Atletico. “I repeat, he is one of our captains. The club has made a huge effort to keep him here, he is happy in Madrid,” said Simeone. Griezmann has managed 20 goals and 10 assists in 43 appearances for Atletico across all competitions this season. After Barcelona were held to a 0-0 draw against bottom-placed side SD Huesca, Simeone’s side have now closed to within nine points of the league leaders heading into the final six games.